plastic & rubber extrusion processing. 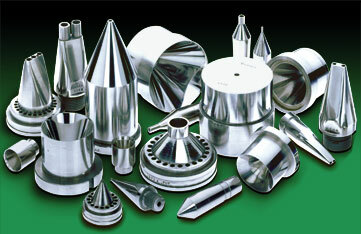 all OEMs and any special applications. to each and every order.